Pure Nard Preschool opened February 2015 and now serves 60 children with quality early childhood education. 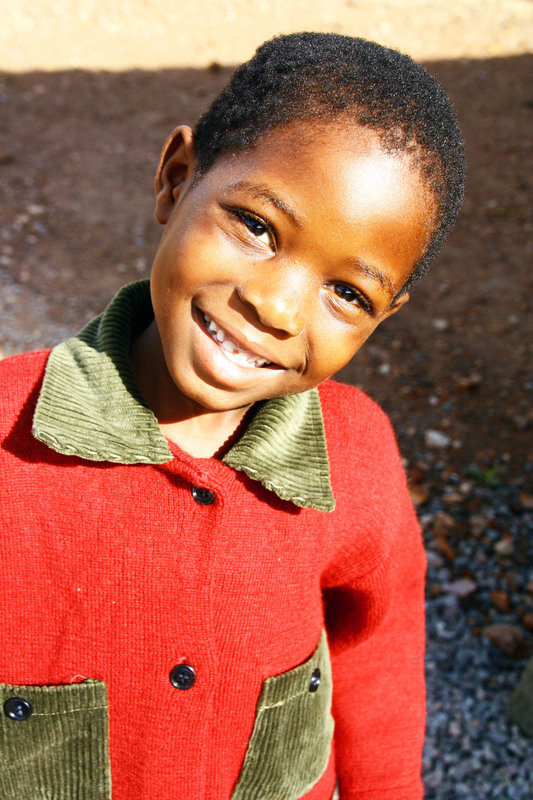 Primary school in Zambia begins with grade one (unlike many other places which begin with kindergarten, or grade zero) and although the Ministry of Education has been working toward including early childhood education in the basic primary education, most children still go without. 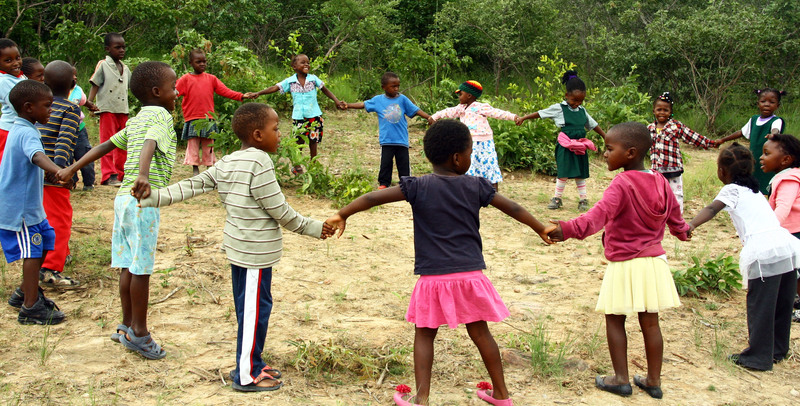 In Mungu, there are very few preschool options for residents. Families find that they have to walk long distances to get their children to and from school. We are thankful for the opportunity to serve those families right here in Mungu. The children are coming to school with needs. Malnutrition is a problem and basic things, such as shoes and clothes that fit and are in good repair. Thanks to the faithful giving of others, we are able to address some of this need by providing lunch at school. Most of the students, ages 3-7, are holding a pencil or crayon for the first time when they come to class. This is a tough reality for students going to grade one! We are thankful for the opportunity to get these children ready to learn in primary school. The teachers and staff are all residents of Mungu. One of our lead teachers has experience and she brings quality teaching to the school. The other two lead teachers are new to the craft, but they love children and are willing to learn and grow. Our entire staff of seven pour their tireless energy into making the school a great place for kids. At Pure Nard Preschool, teaching kids is not the only thing we do. Being in relationship with the families that bring children to school gives us opportunity for ministry. We are able to identify problems with food security, housing, health… and of course… we invite our new friends to church! Pure Nard is not only a resource for families who need to educate children, but also a resource for us, as we seek to deepen our relationships in the community. The school has become a vehicle that drives us deeper into the community and allows us to reach in.